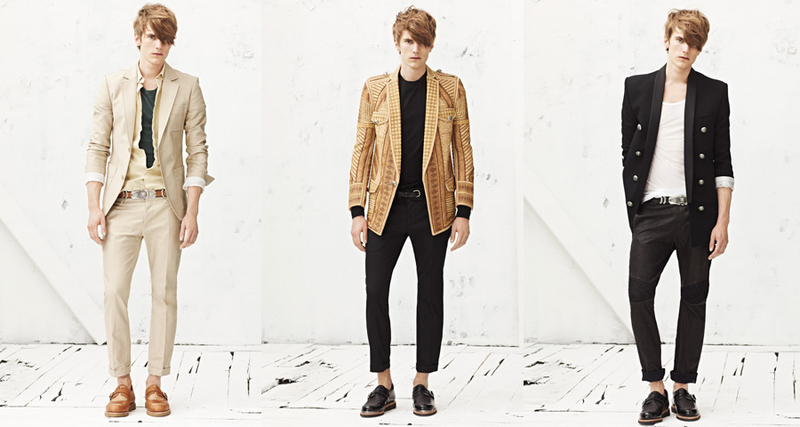 Yet again, Balmain had me at hello. 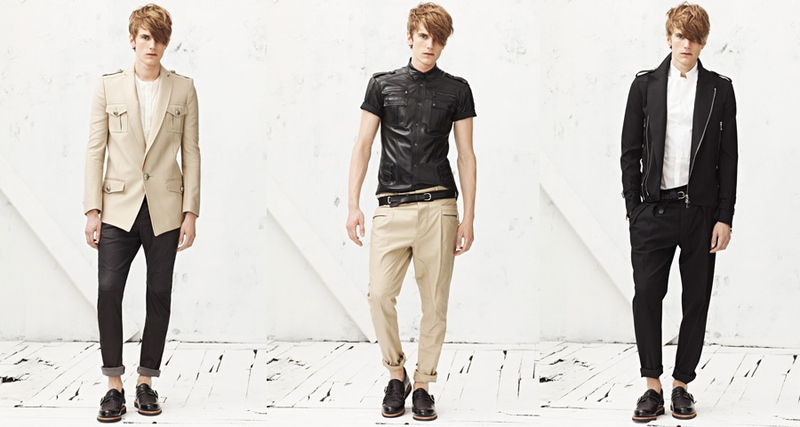 This is the latest collection of Balmains Menswear for Spring 2013 that showed during Paris Fashion Week on July 1, 2012. I am definitely loving the new designer of Balmain, Olivier Rousteing. 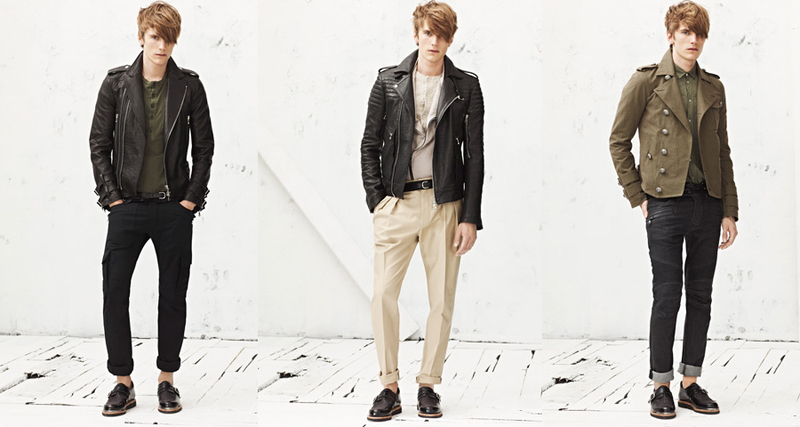 This new refined Balmain Menswear looks even better than ever. Rousteing did an amazing job maintaining Balmain's signatures, ranging from tailored jackets to trendy pants and this militaristic tone with a safari motif is outstanding. This new hot talented Designer, Olivier Rousteing fabricated another sharp collection for the Parisian label. Two Thumbs for Olivier. Oh wow! 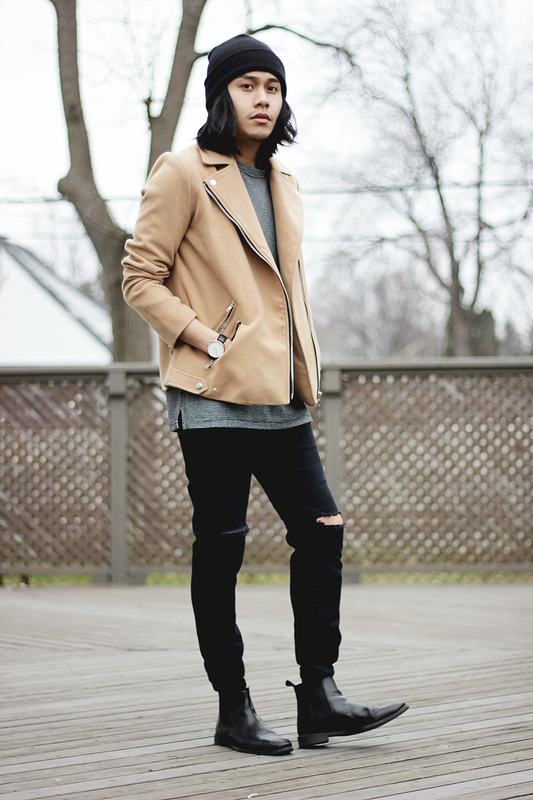 I always think womenswear looses out so much on the great structure and careful tailoring that goes in menswear, especially when it comes to jackets and blazers. Sure, we get to wear a awful lot more variety but a lot of designers tack on the wow details that the basics, like tailoring and structure that make a great piece get left behind. :( The subtle accents, strong structure and especially the incredible patterned blazer on the second to last look are absolutely stunning.